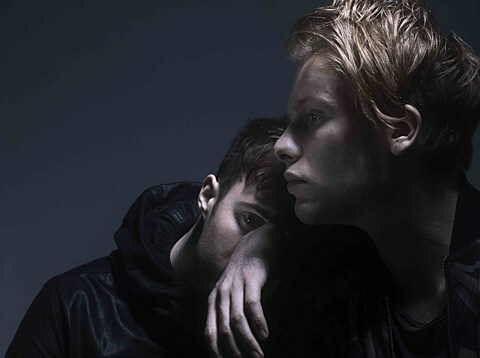 It’s been a year since Canadian electronic duo Bob Moses (not to be confused with others of that name) released the First to Cry EP, a calmly bouncy offering via their then-new home Domino Records. Now, we’re poised for a follow-up, with their debut album Days Gone By dropping September 8 on the same label. They’ll be touring in support of the new release, with several stops in NYC. This summer, they’re playing a sold-out show at Output on July 31, followed by MoMA PS1’s Warm Up on August 1. That’s part of a lineup with Tiga, Gavin Russom, Jaako Eino Kalevi and Frank & Tony. Tickets are still available. They’ll wrap that weekend in Montreal at Osheaga in Montreal August 2. They’ll follow those shows with a full North American tour this fall, which brings them back to NYC on September 30 at Bowery Ballroom. Tickets for that show go on sale Tuesday (6/30) at noon.